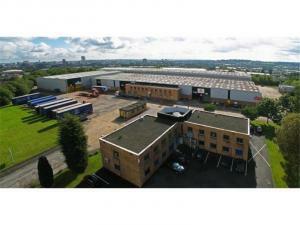 If you want to rent a warehouse in Leeds, bearing a few factors in mind will make your search easier. For example, the goods inwards area will need to be large enough for your staff to accurately check large deliveries. Another factor might be whether the property would be suitable for accurate and rapid order picking. Whatever concerns you may have, at MOVEHUT we can begin to address them. There are several uses for warehouses in Leeds. 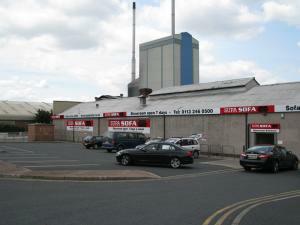 A warehouse in Leeds can be used for storage and distribution by any trade. 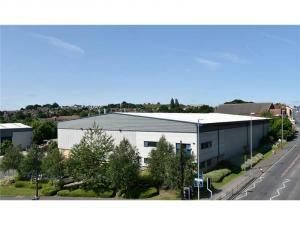 You may wish to use a warehouse as a light industrial unit or a large retail outlet. 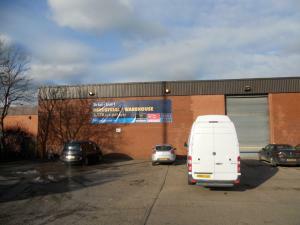 Either way, MOVEHUT is here to help you efficiently find the warehouse property to rent in Leeds that's right for you. 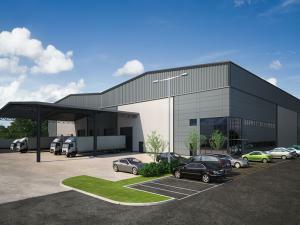 Renting a new storage and distribution depot in Leeds will give your business the space to grow. As you might already know, the primary focus of a distribution centre is to manage large quantities of products to ship out in smaller quantities. 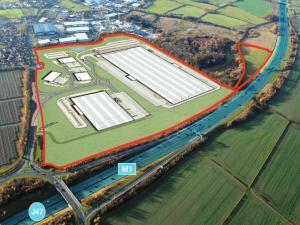 A distribution centre will allow you to effectively ship goods in a more streamlined manner in Leeds. If you want these advantages for your business in Leeds, you can depend on MOVEHUT to help you find what you need today. Arranging commercial property insurance for your warehouse will minimise the risk to your business. Besides covering property your warehouse insurance should include business cover against risks like the failure of customers to pay invoices. Furthermore, it is a legal requirement for you to obtain insurance that covers your business against any injury claims by your employees. Thinking about your insurance requirements in advance will make the process of finding a warehouse to rent in Leeds simpler. One factor that could affect your warehouse choices in Leeds is the cost relating to the property. 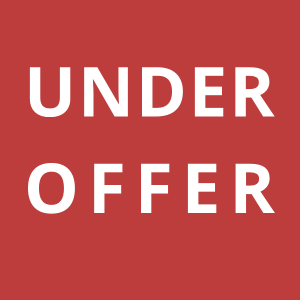 You will, for instance, need to establish the estimate of business rates for the property as well as considering the running costs involved. Being aware of these additional costs will make it easier for you to make the right choice when you're searching for a warehouse to rent in Leeds with MOVEHUT. It should be noted that every commercial property in Leeds is classified according to its usage. Before you start searching, it would be effective to make sure the warehouse you're interested in has the correct use class attached to it. So as long as you're sure of the class code that matches your business activities, you can trust MOVEHUT to find you the right warehouse for rent in Leeds. 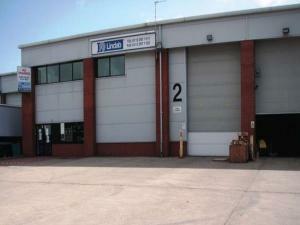 Your chances of finding a suitable warehouse in Leeds for rent are usually dependant on your business requirements. 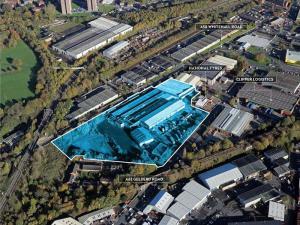 Obviously you will have an idea about the size of the warehouse in Leeds you require, but what about parking space and proximity to transport links. Decide what factors are most to your business and start your search for a warehouse to in Leeds with MOVEHUT. 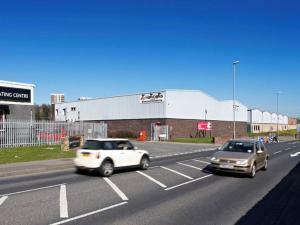 Why not begin your search for a warehouse to rent in Leeds with MOVEHUT, and see how quickly we can help. We are confident that our website functionality, including a location based search feature, makes your search in Leeds simpler. Begin searching for a warehouse to rent in Leeds, and let MOVEHUT get you what you're after fast. 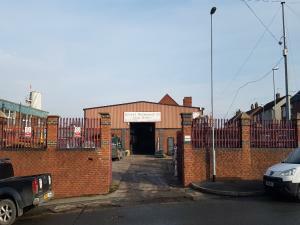 You'll achieve what you're looking for if you take a few factors into consideration when searching for a warehouse to rent in Leeds. It would be a good idea to have your budget completely mapped out before you start looking for a warehouse to rent in Leeds. Asking yourself these questions beforehand can ensure you find the right warehouse to rent in Leeds with MOVEHUT.